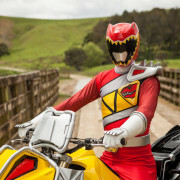 The midseason finale showcases everything great about Dino Charge, while planting the seeds for promising future storylines. 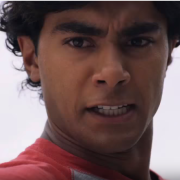 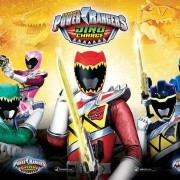 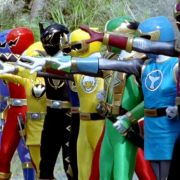 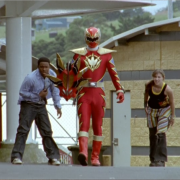 Episode description, production stills and preview clips from the midseason finale of Power Rangers Dino Charge. 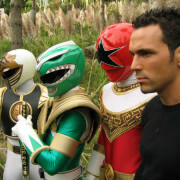 Power Rangers will be preempted on Saturday, and then will go on hiatus after the April 4 episode. 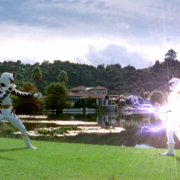 Plus, a clip from the next episode.